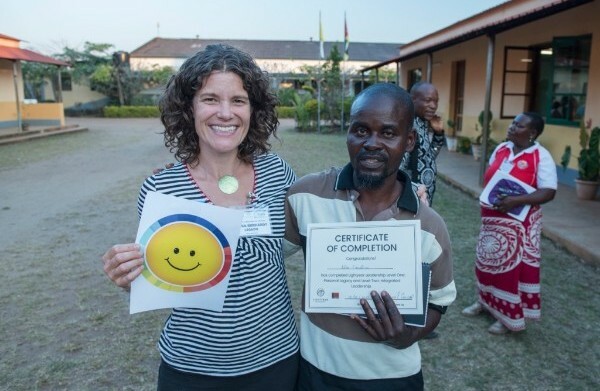 Last week, I returned from a trip to Mozambique. It was the first time since I had the twins that I had travelled that long and that far away from them. 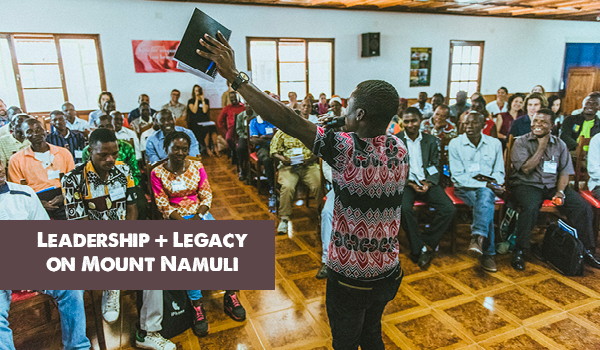 I left my home and journeyed 8,000 miles to meet with new and old friends on Mount Namuli because we had a future to craft together. It was a powerful two weeks. We brought together over 90 people from across the globe. From Mount Namuli’s most remote communities to Los Angeles, from a Canadian running for office in Vancouver to a Lomwe Queen, from a government official living in a coastal capital to a cassava farmer making her living on the slopes of a mountain. And together we created goals and visions for orphanages, forests, education, chickens and fields — thriving futures for all. 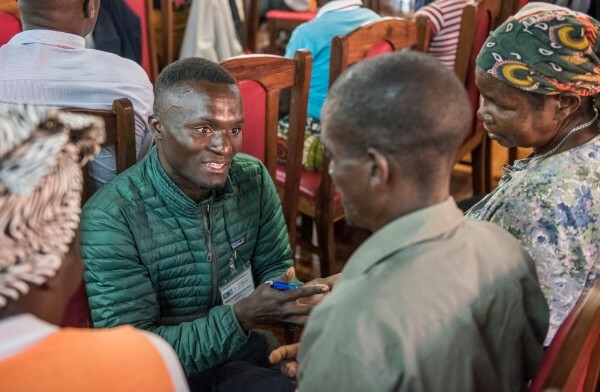 At Legado, we believe that at the center of all progressive, systemic, and lasting change, are people who are making a personal choice to take conscious actions towards the future they wish to be a part of, as individuals and as a collective. What is that conscious future? It’s what we refer to as legacy, or if you’re speaking Portuguese, legado. Curious to learn more about our approach to leadership through our partnership with Lightyear Leadership? We hosted founder Susanne Conrad and 11 ambassadors as one of their dynamic Shareback initiatives. 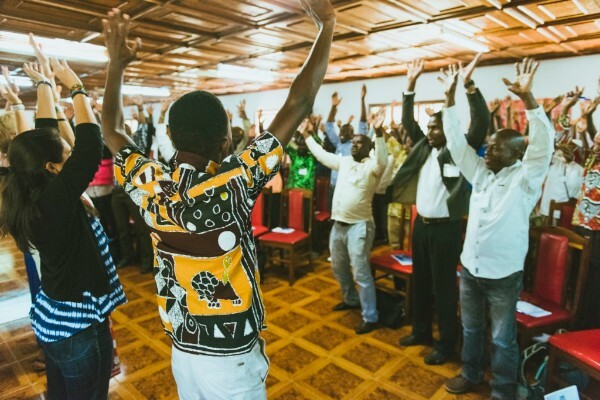 Learn more about how we’re collaborating from Ethiopia to Mozambique to Santa Monica here. P.S. 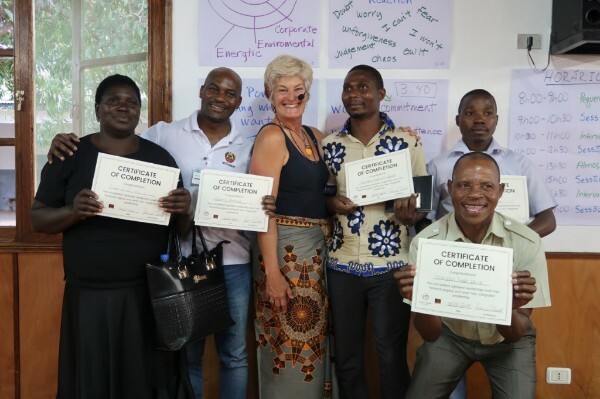 Legado is always looking for more individuals and companies to join us as champions for our work in Mozambique by providing generous financial support. If you’re curious about getting involved, just hit reply and we can connect on it.